One morning - out of the blue - I received an email from a person that I have never met or spoken with before. This person has none the less been my inspiration for many years as a hobby-photographer. Rowland Scherman send me the images below with a fews kind words and his permission to share them here. The images was taken i 1968 when Rowland visited Denmark. If you are not familiar with the works or Rowland Scherman you are missing out. We are happy to welcome LePipe from Italy. 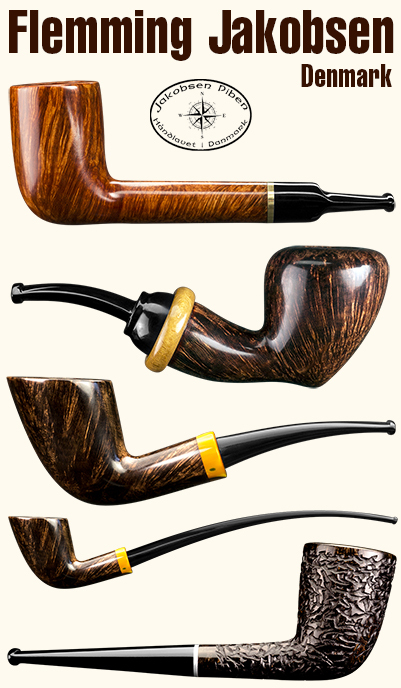 They carrie one of the best and widest selections of Italian pipes that we know of. 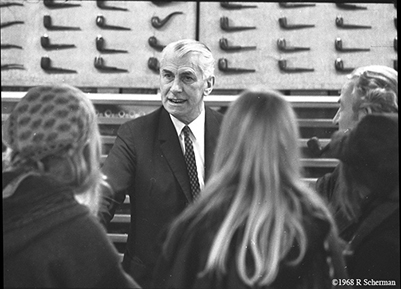 There has always been a good and positive cooperation between pipe makers from Denmark and Italy and their different styles has for many years been a source of inspiration for both parties. 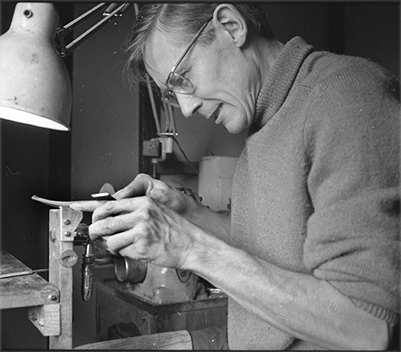 We are happy to present a new talented Danish pipe maker - Flemming Jakobsen. Flemming has only been making pipes for a few years, and till now been working on his own with no help from established pipe makers. When seeing Flemming's pipes it's clear that he has a talent and a good eye for the proportions in classic pipe shapes - a talent you seldom find among the many new and upcoming pipe makers! 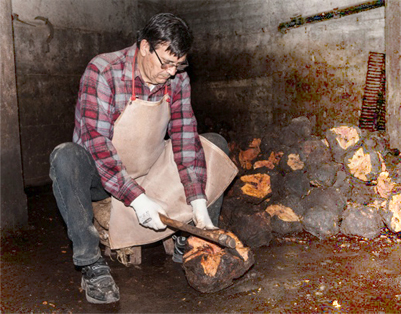 We are happy to welcome the Italian briar cutter and pipe maker, Domenico Giordano, as new sponsor of danishpipemakers.com.